Managers are reporting a change of plans. To say that GameStop received massive backlash when its Circle of Life Program was made known to the general public would be an understatement. 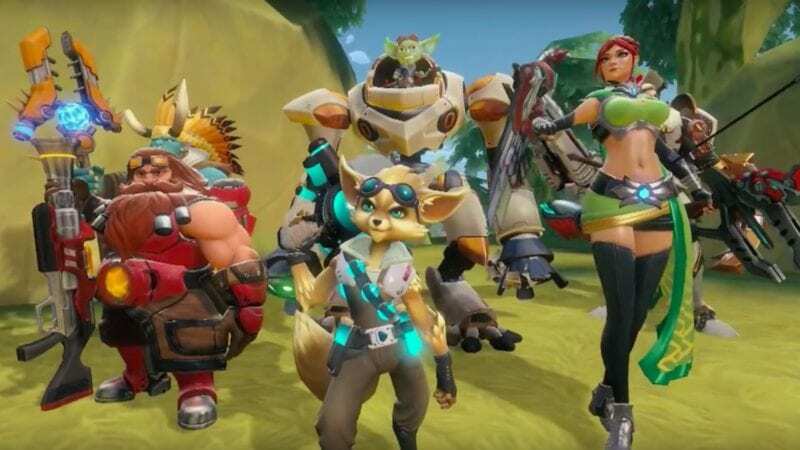 The core goal of the now infamous Circle of Life Program was to encourage customers to buy games, trade them in, and purchase pre-owned games and perpetuate the cycle as much as possible. While this may not sound bad at first, the issue lies in how much pressure employees were under to sell pre-owned games. 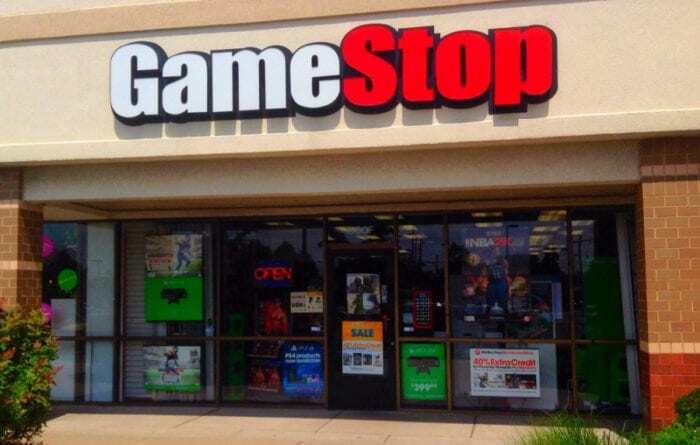 According to a report, GameStop stores and employees had a pre-owned game quota they had to meet that was calculated based on their business earnings. If an employee consistently received low scores for selling pre-owned games, even if they may have sold a high number of new games, they were at risk of losing their jobs. This made the work environment at many GameStop stores a living Hell as many employees were in a state of constant fear of being terminated. This practice seems to be going away as many GameStop store managers have reported that the highly controversial Circle of Life Program will be altered next week. The biggest change is that individual scores will not be tracked with a focus now emphasizing how a store performs as a whole. 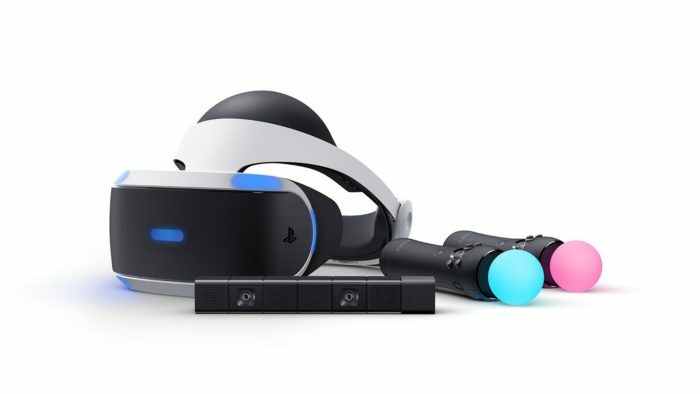 Another major change is that store scores will be calculated differently by also including the sales of physical items as well as the sales of consoles and console peripherals. This post was originally written as Preston Lewis Jr.